out of – our chosen fields. Self-education is something many of us have engaged in since the advent of the internet. and the ongoing devaluation of the diploma. the U.S. higher education system, explores fallacies concerning the value of a higher education and the flawed economic models that underpin higher education. Along the way, she identifies alternatives available to students, from community colleges to online learning. 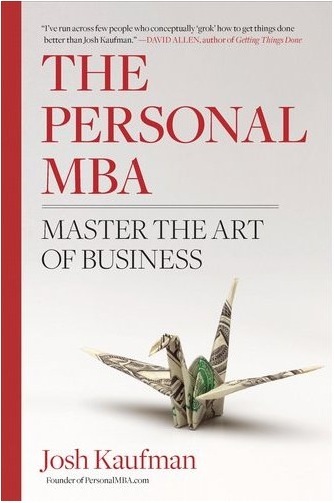 Some graduates of top MBA programs have read the book and agree. is an emphasis on design. In its nearly 400 pages, there’s barely any mention of it. A missed opportunity, especially in the section on Value Creation. 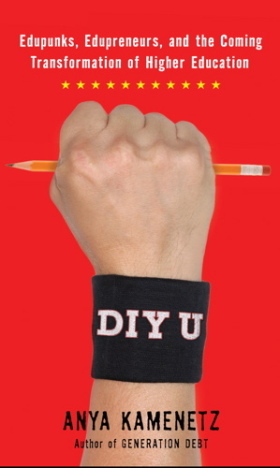 redesign, is Rethinking the MBA: Business Education at a Crossroads. and others have noted – the MFA is the New MBA. Increasingly, managers and recruiters are questioning conventional business education. Creative and critical thinking demand far more attention. 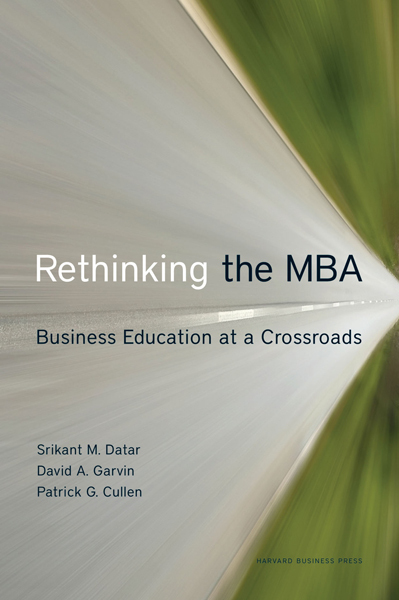 G. Cullen, discuss in Rethinking the MBA the MBA programs of top twenty US MBA programs. Read a Q&A with the authors here. 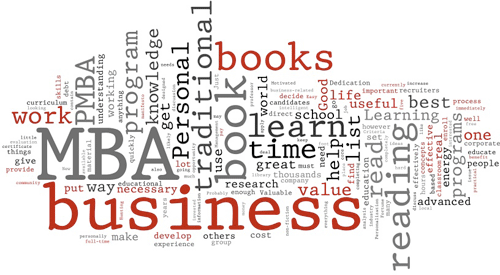 Waiting for someone else to write Rethinking the Personal MBA might just be fruitless. I may just have to do it myself. Call it DIM U.